Beautiful photographs Kelly! What an experience. What do boys and girls do in the villages? Help their family, I feel sure, but is there school or training for them? Thanks Martha! 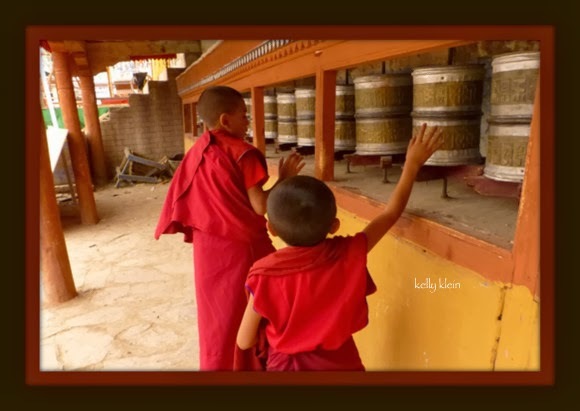 Not sure if you are referring to the monks or other lay children…. These are my perceptions and understanding at this point. There are very few local schools, primarily government schools which tend to be poorly managed, teachers often don't show up and generally have no teacher training or college education themselves, poor pay, many problems. As a result, parents try to send their kids to other schools if possible. I rarely see or hear children in the villages. 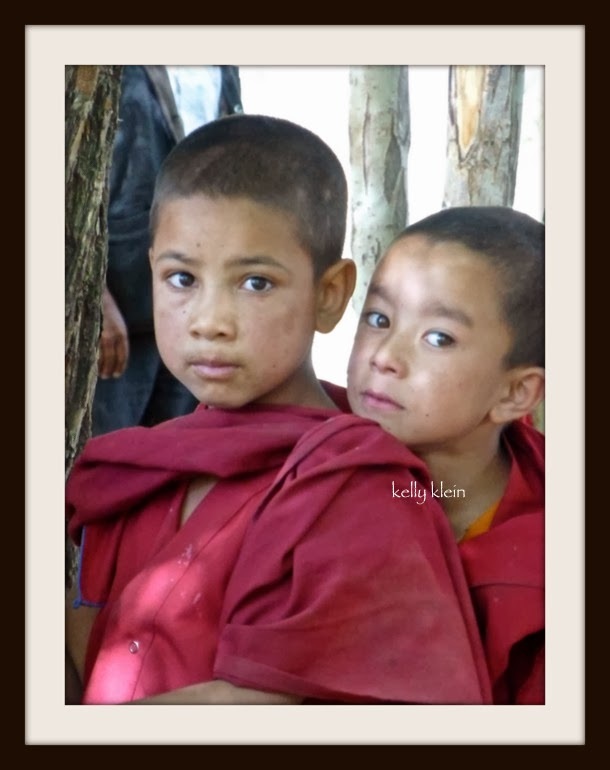 Many, many kids end up in boarding schools, especially from mid school and up as there are few local facilities, which means only seeing their families a few times a year. This is one of my great concerns. 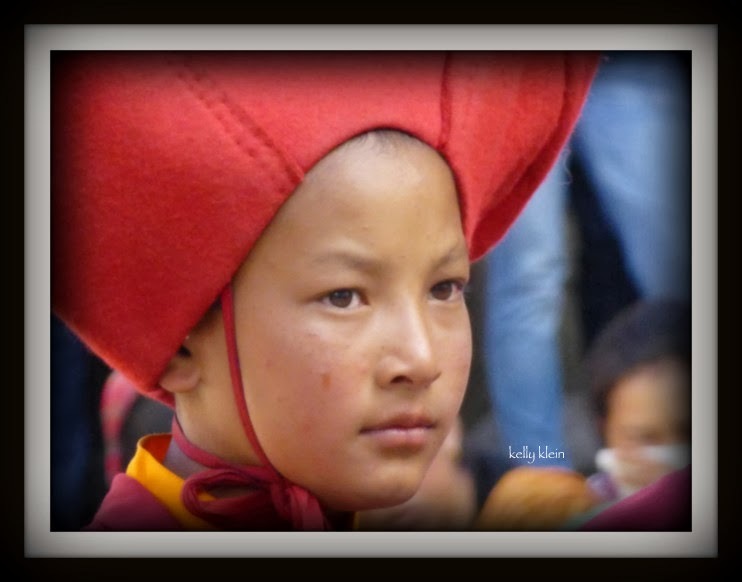 How will this generation of Ladakhi children value and learn about their traditions, culture, agricultural methods, etc. when they live in a city far away and learn to be embarrassed about their homes and traditional way of life (traditional toilets, gathering dung for cooking and heating, etc.). Then, as I have seen in numerous countries, they study to be engineers, lawyers, etc. and there are no jobs for them locally. In Ecuador, almost every taxi driver had a college degree, but no work in their field. My hope is to work with locals with similar concerns to address some of these issues and create an educational systems that teaches the value of local tradition and trades, carpenters who create the beautifully carved window ledges, others who carve mani stones, some to be creative in solving environmental concerns locally, etc. This is a new perspective for me on education, certainly. 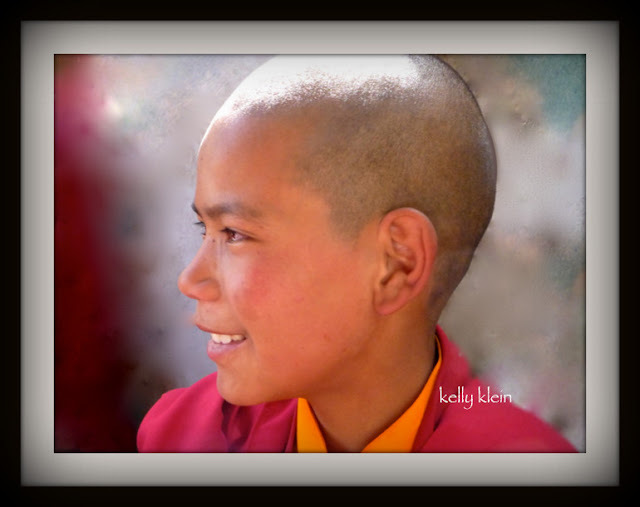 Young monks on the other hand, have very different lives. Traditionally, one son in each family was sent to the monastery, anywhere from age five and up, so that one family member would be educated in Tibetan, the language of the sacred texts, etc. 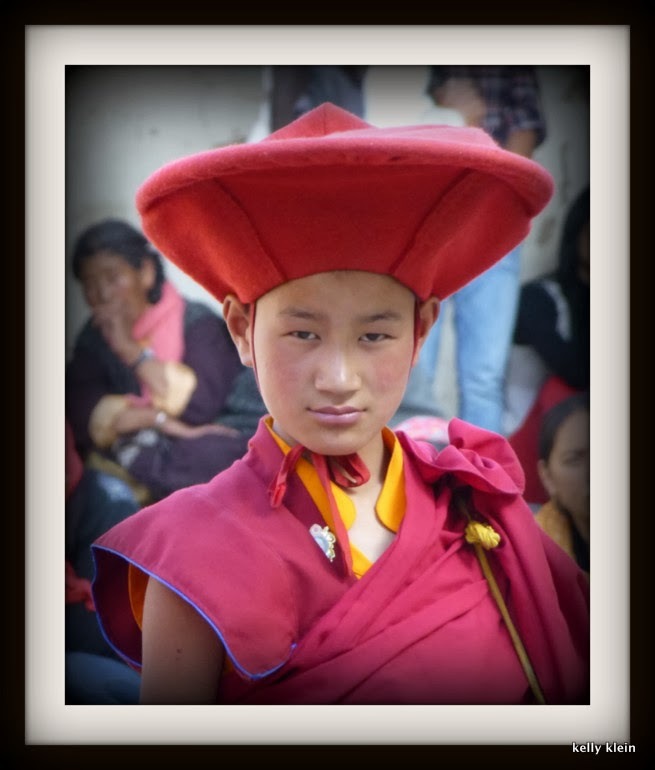 Other monks have told me they joined because it was a way to make money and help their families when they were young. 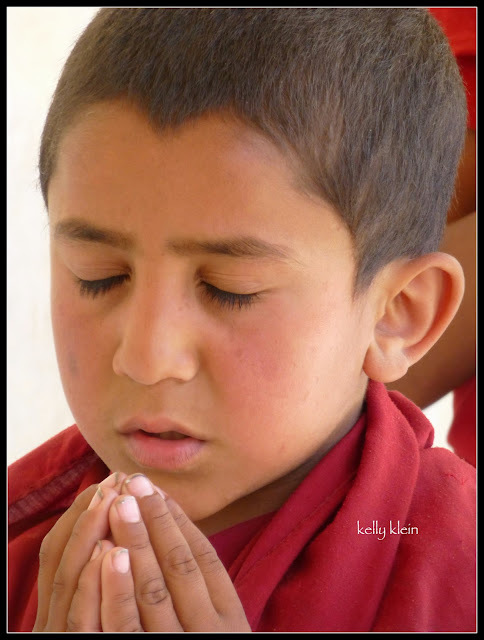 Unlike Theravada Buddhism in Thailand and other countries, Tibetan Buddhist monks are paid money from the villagers for prayers and ceremonies offered in their homes. 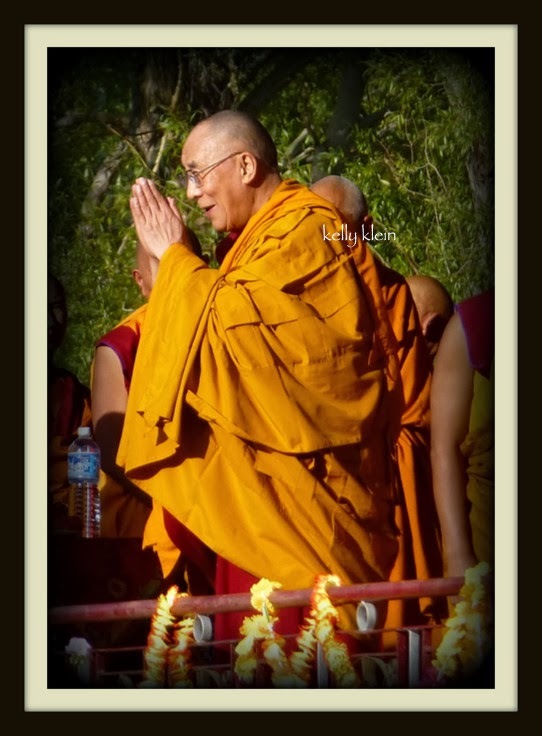 For example, when Aba died, anywhere form four to 20 monks were there daily for ten days and were paid a “donation”. 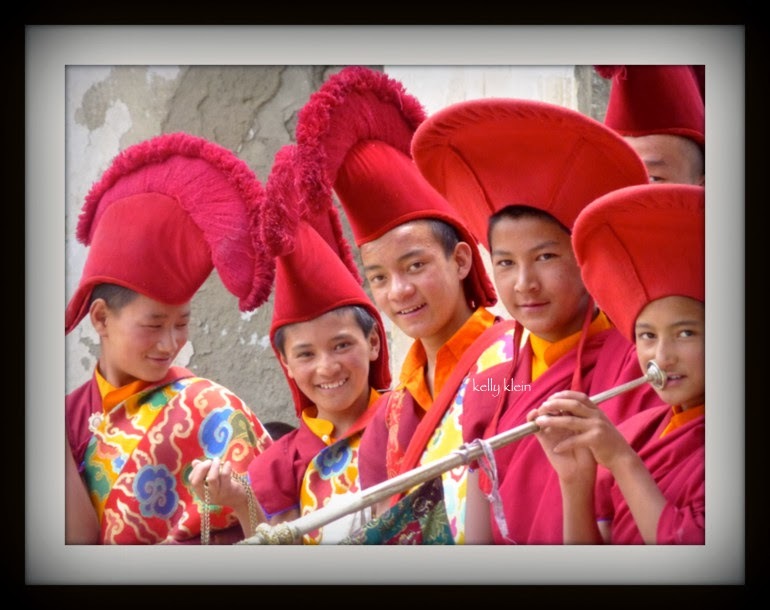 Families also work two days per month doing services for the monastery (making candle wicks, cleaning, etc.). It is an interesting relationship in reciprocity. 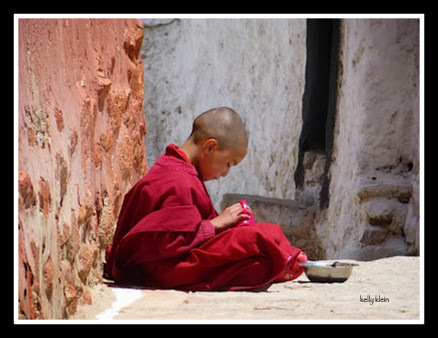 Monasteries are really the center of the village life. These days, fewer monks are entering the monasteries for a variety of reasons, which I can go into later. 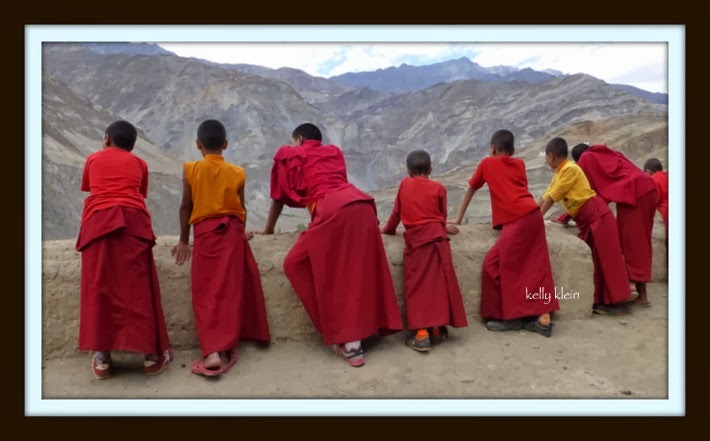 Children enter at whatever age, are busy from 5 am to 8 pm (dinner) with Buddhist Philosophy, Tibetan, Ladakhi, Hindi, and English languages, and Math. They have a one-hour lunch break and a one-hour afternoon tea break, six days a week with Sundays free. 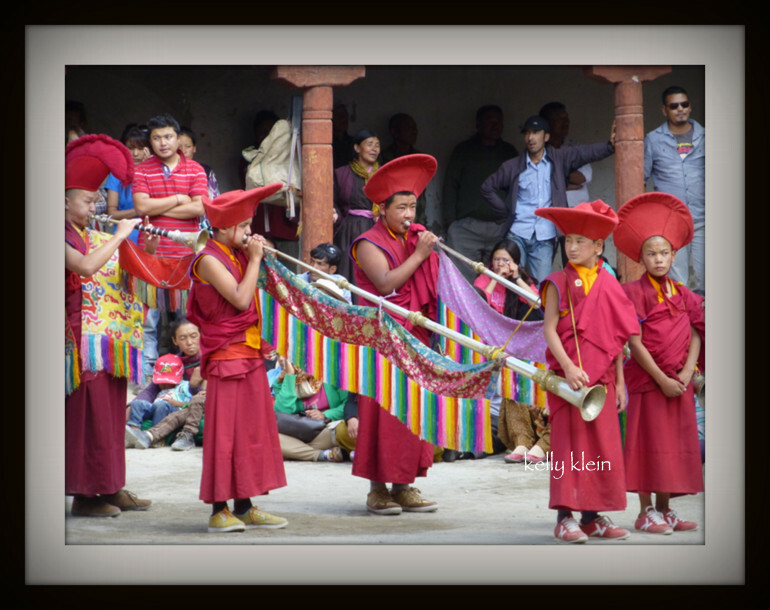 They have a two-week winter and summer break, which is often the only time they see their families as they come from distant and dispersed villages. 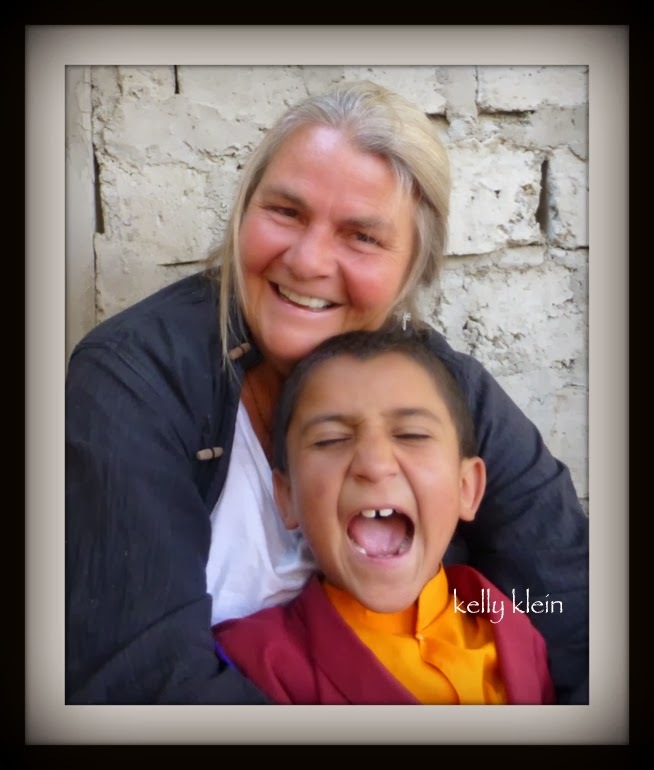 The monastery becomes their family, home, and life. 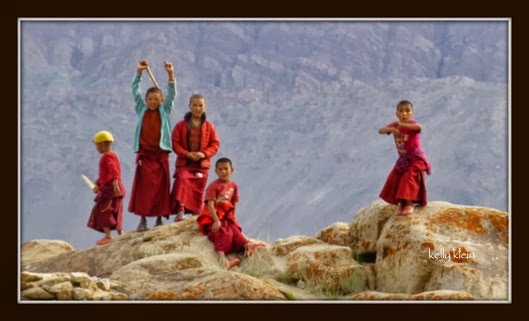 If, at age 20 or so, they decide they do not wish to continue the monastic life, they have few options since they have had no training or comprehensive education. Hope this wasn’t more information than you were looking for!! Thanks so much Meg! Great to know you are enjoying it. 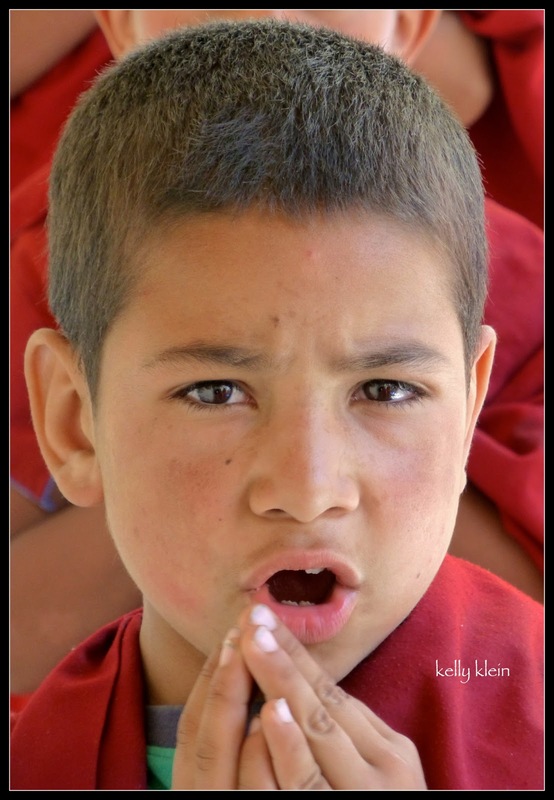 And no, i have not figured out this blog thing yet, but learn more daily, as with all things! Abrazos!! 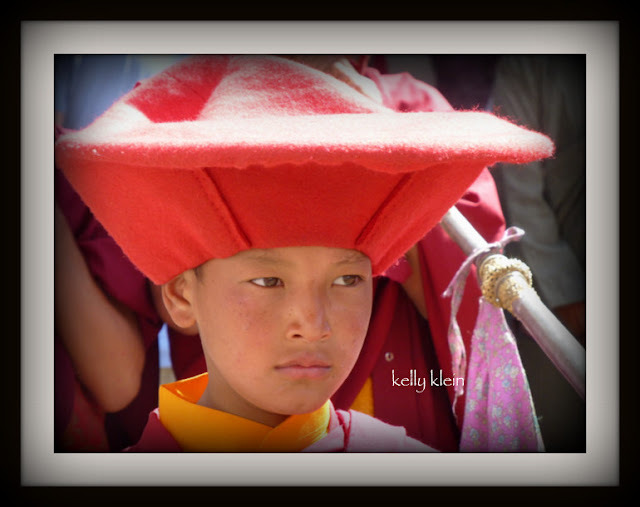 Wow, beautiful photos, Kelly. 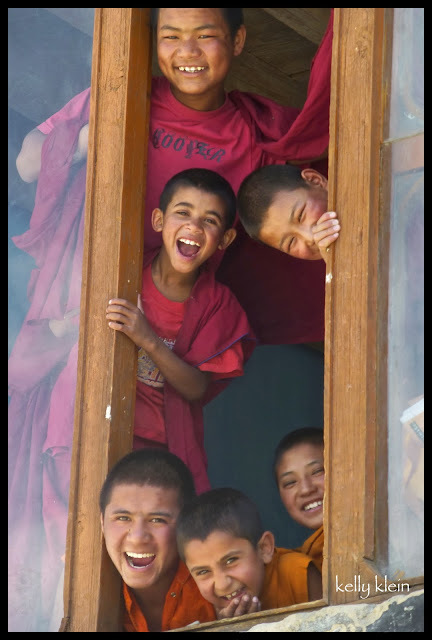 And very perceptive comments on education in Ladakh. Thank you Becky...the kids love to be photographed. 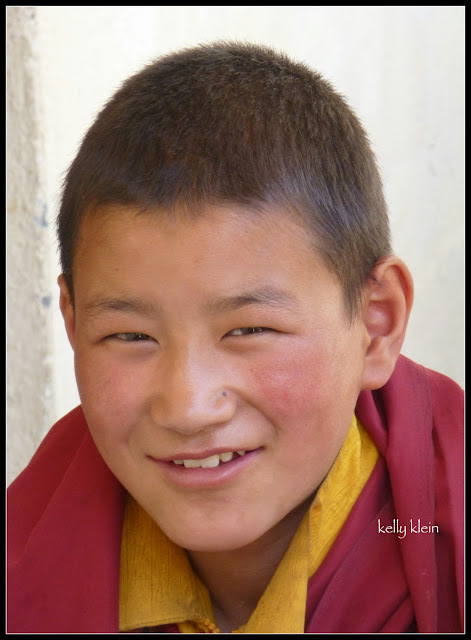 Education in Ladakh is a big concern for me and I would like to work with others to ameliorate the situation. You, I believe, are much better informed about the issues, as you have had years of direct involvement in educational reform in Ladakh. My deepest appreciation and respect for your work and commitment. Amazing pictures and your journey and purpose is inspiring!!! Thank you so much for your feedback. I am delighted to share this with you, and others...my blog is only two weeks old now so this is all quite new to me and a bit intimidating...Thanks again Jonelle! If you enjoyed this post, please consider leaving a comment and sharing the post with others. You can also subscribe to the mail/RSS feed to have future articles delivered to your inbox. Thanks! 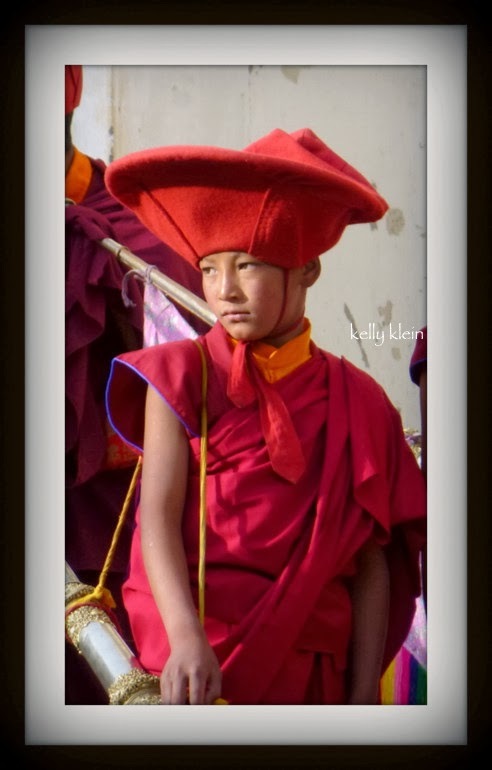 Copyright Leh, Ladakh 2013, Kelly Klein, All rights reserved. Theme images by Sookhee Lee. Powered by Blogger.